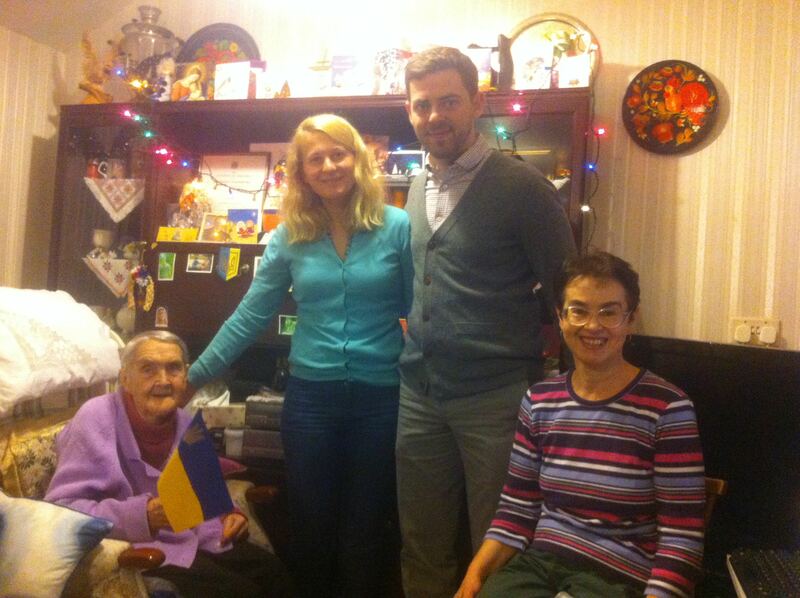 Following a Christmas spirit, members of the OUUS visited a senior Ukrainian lady living in Didcot. We were approached by one of the local charities working with the NHS to help elderly people in the community. 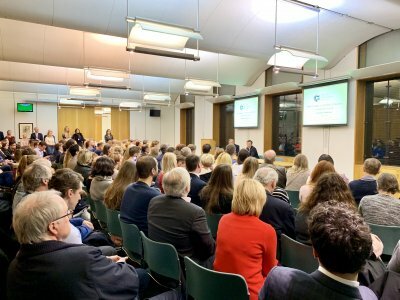 Olha has been living in the UK with her daughter Larisa for more than a decade and they were both very glad to have an opportunity to speak their native language and meet young people from Ukraine. It was an enriching and positive experience for everyone as Olha proved to be an amazing woman with lots of stories to be told. A next visit is planned in February, which you are welcomed to join.